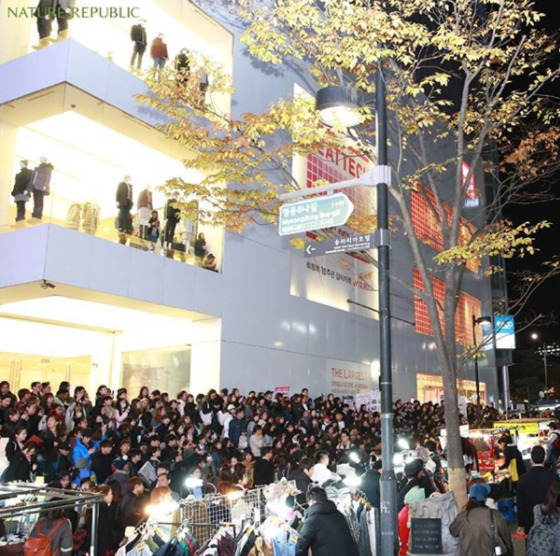 Many would argue that Myeongdong is the hottest shopping district in Seoul. The shopping capital is always buzzing with tourists. 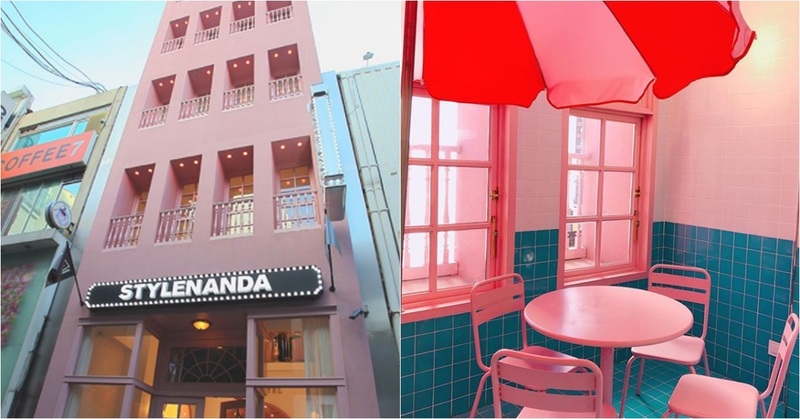 VoomVoom would like to introduce to you the three hottest spots in the district of Myeongdong. 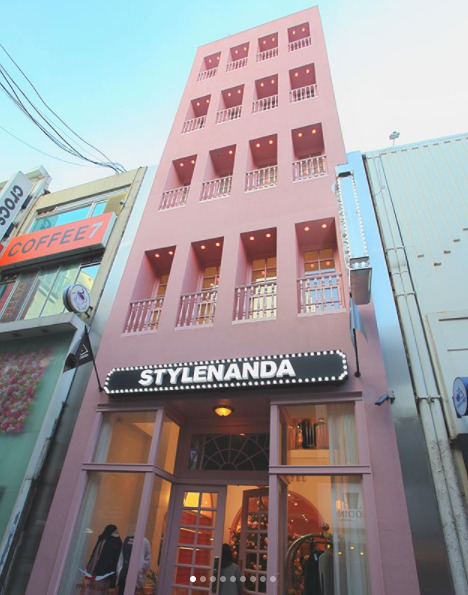 This pink hotel is run by the clothing brand Stylenanda. The hotel has a total of six floors, from the basement floor to the 5th floor, and a rooftop. 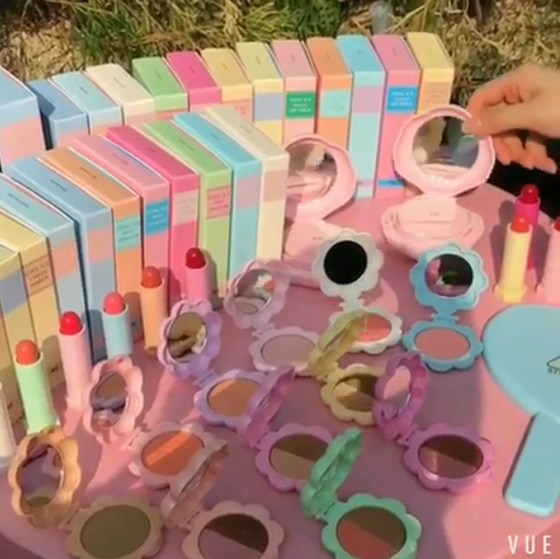 Cosmetics, clothes, and shoes can be purchased at the hotel. 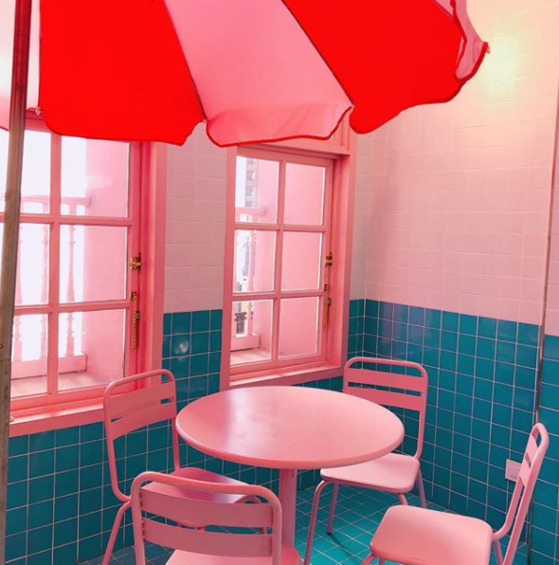 The pink interior and kitschy design delight the visitors. 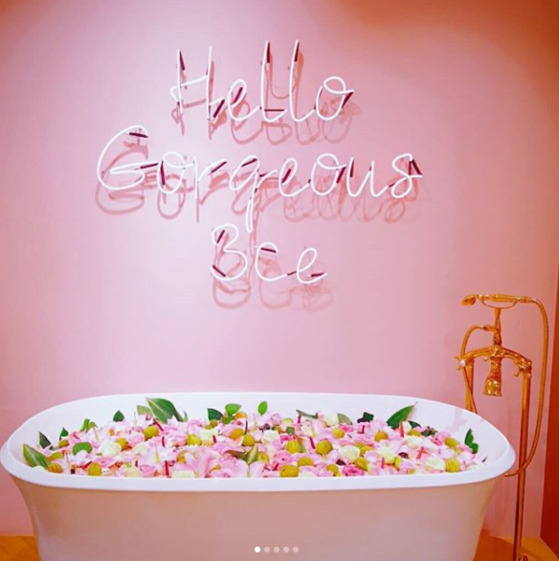 The entire place is very Instagrammable. 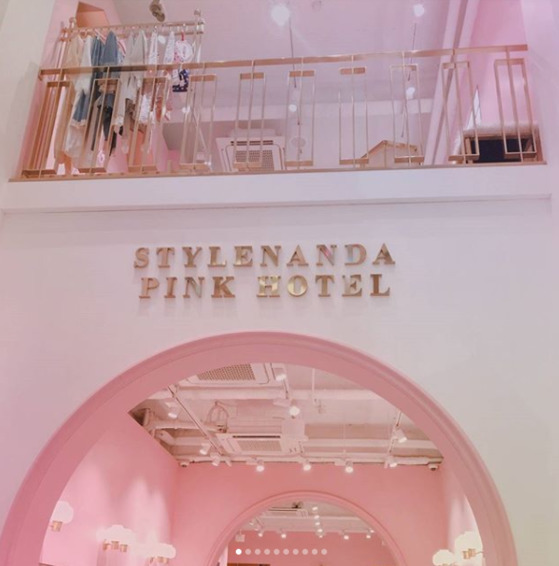 The business hours are from 11 a.m. to 11 p.m. Why don't you stay over at the pink hotel and take the perfect Instagram photo with your friends? 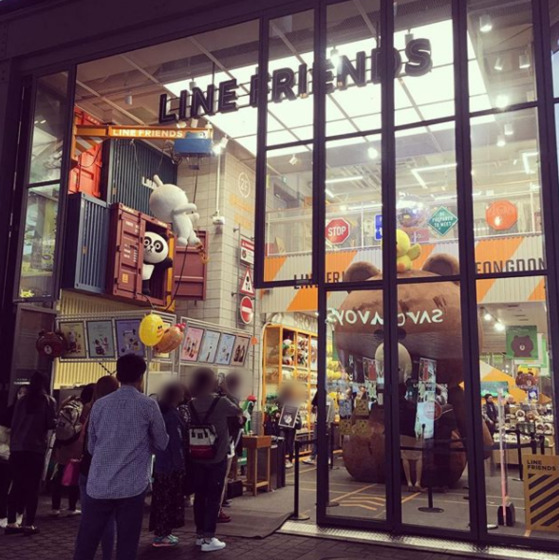 The LINE Friends Flagship Store is located in Myeongdong. 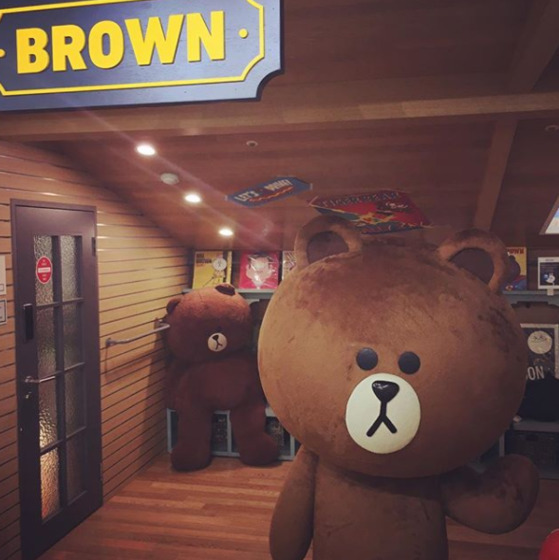 On the 1st floor, a giant Brown greets the visitors. The store aspires to be a "theme park in the middle of the city," and there are a ton of things you can enjoy at the store. 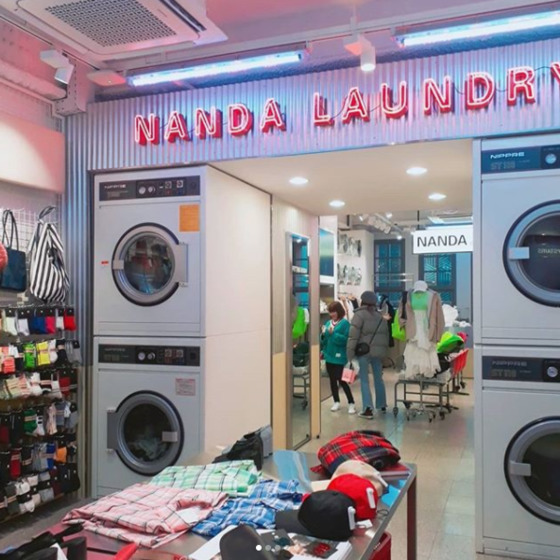 The store's interior design is like a warehouse container full of products. 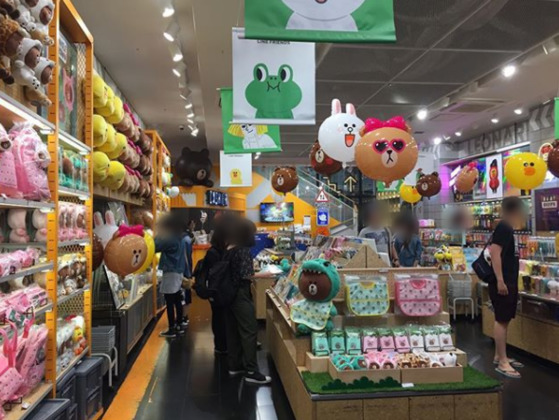 You can purchase limited editions of LINE Friends products and other collaboration products. 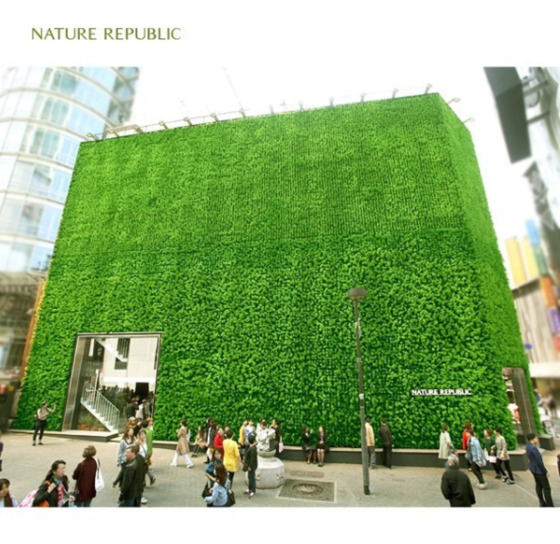 The Nature Republic store in Myeongdong is located in a spot that has been recorded as the most expensive piece of land in South Korea for the past fifteen years. 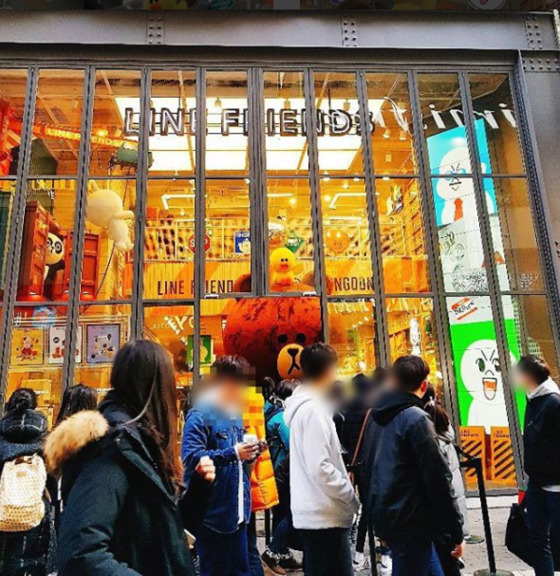 According to the government report released in February, the price per square meter of the store, which is about 169.3㎡, is approximately $84,443. You would need a total of $14,296,282 if you were to buy this store at the current price. 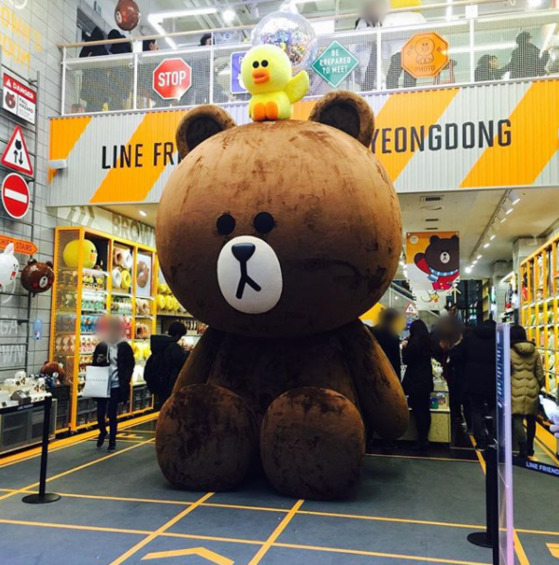 Visit the most expensive piece of land in South Korea when you're in Myeongdong. Myeongdong has a multitude of places to visit, things to eat, spectacles to witness. Where would you like to visit the most?